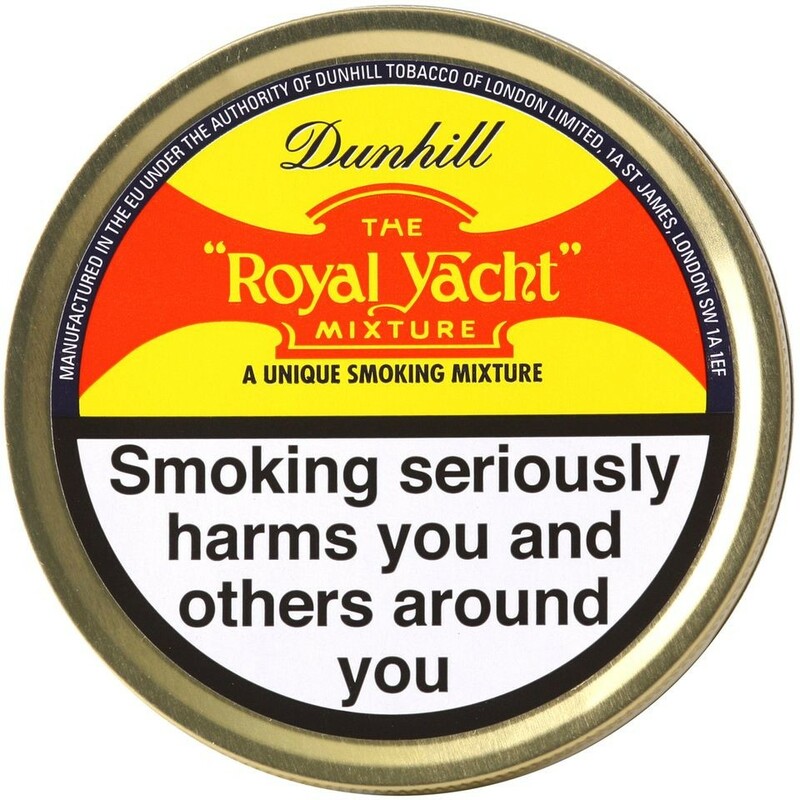 Truly a luxurious tobacco.Virginias are carefully conditioned to ensure sweetness. They are added to rich, heavier and cooler Virginias. A unique flavour is added to the final blend to enhance the subtle and piquant aroma. Pure shade grown Virginias.